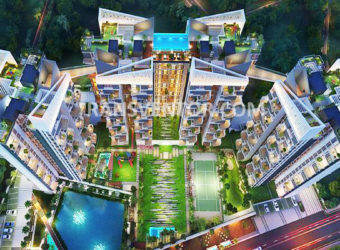 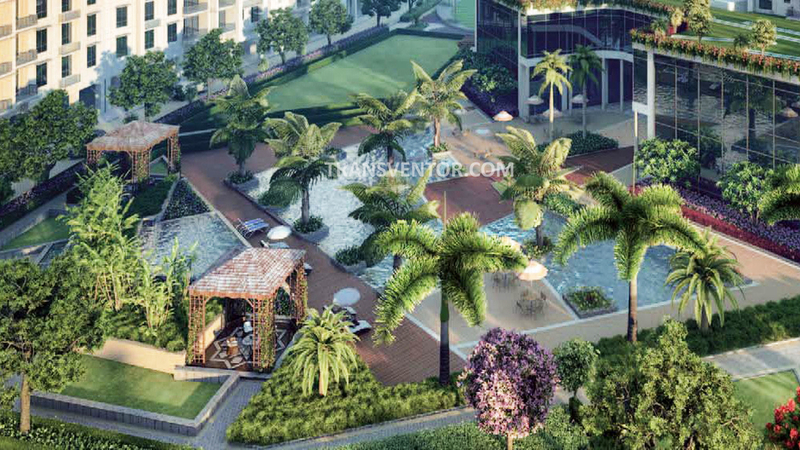 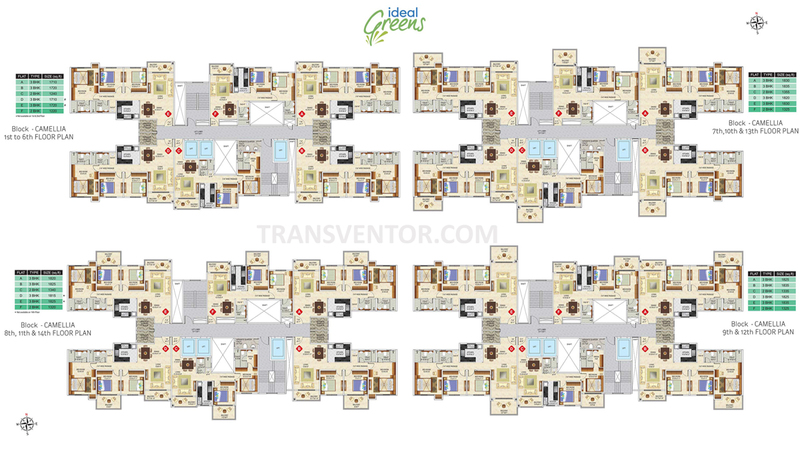 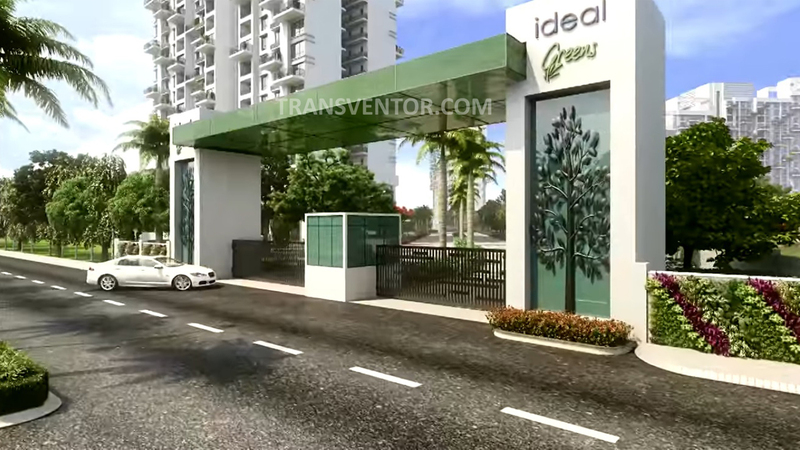 Ideal Greens is the largest green gated resident combines both the natural and the urban sides of life .It Offers 2BHK, 3 BHK, 4 BHK and Duplex Luxury Apartments with 81% Open area . 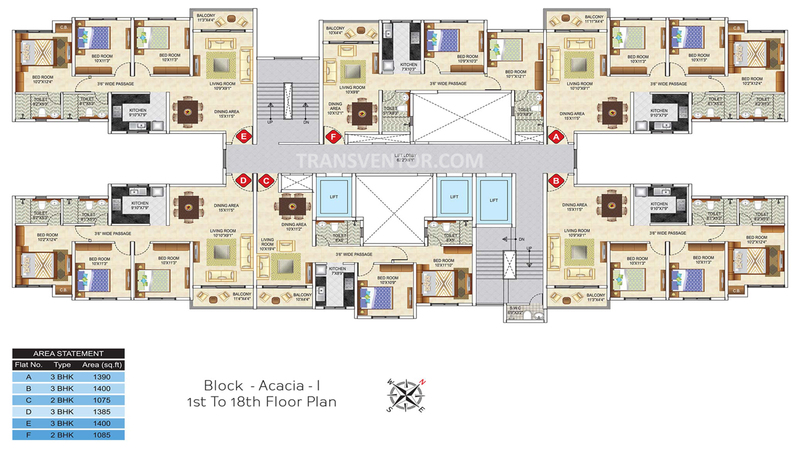 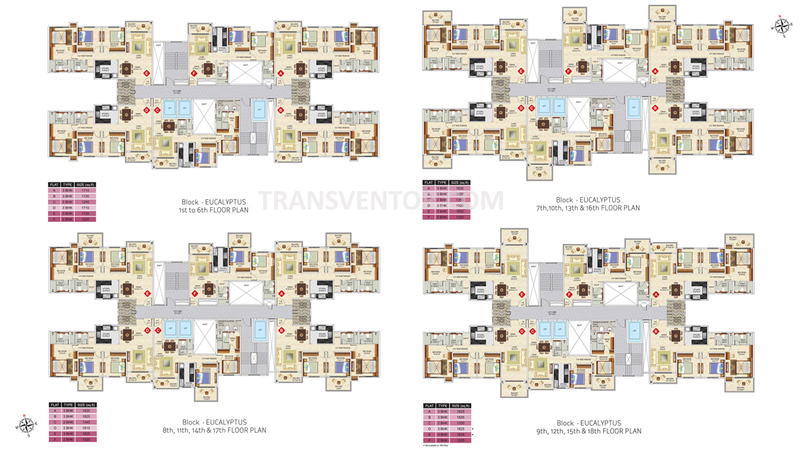 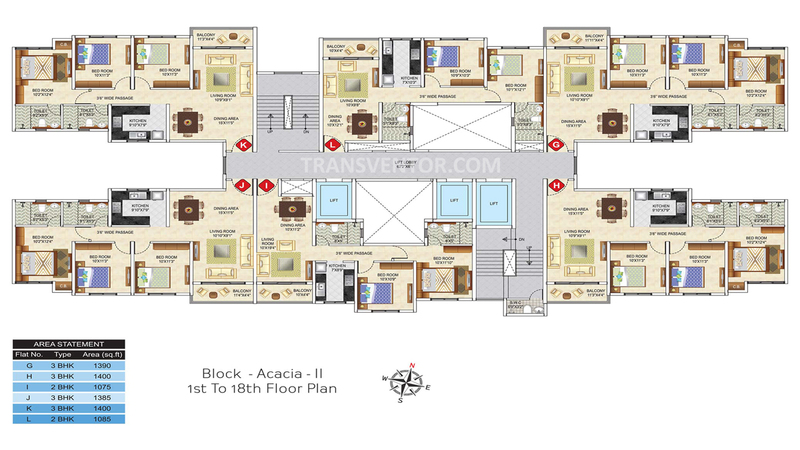 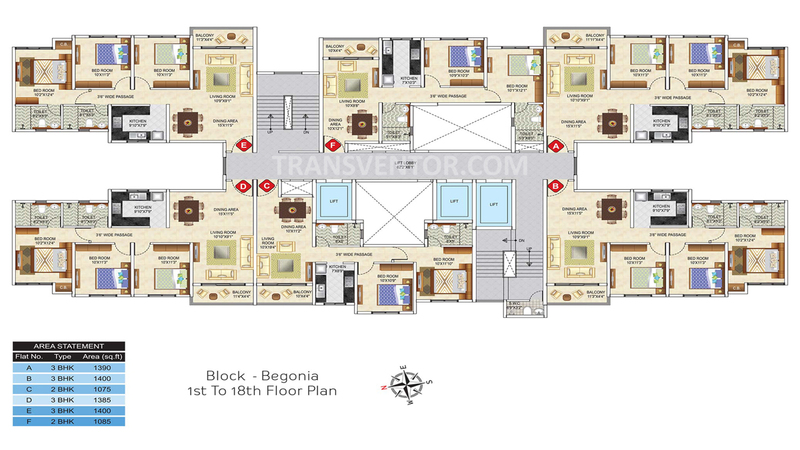 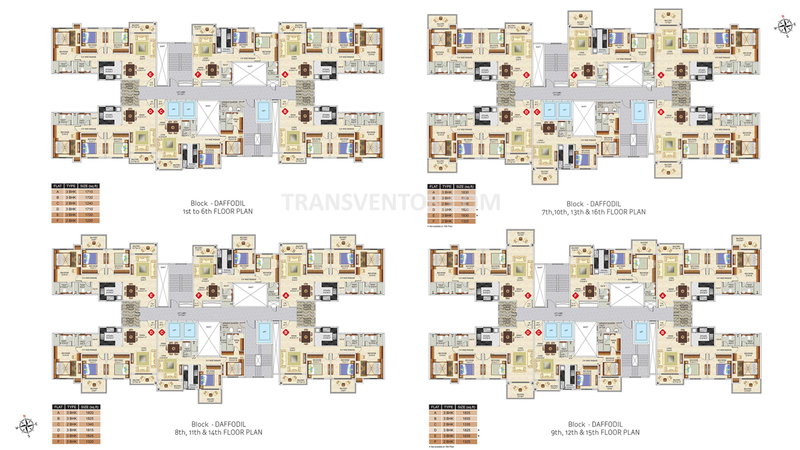 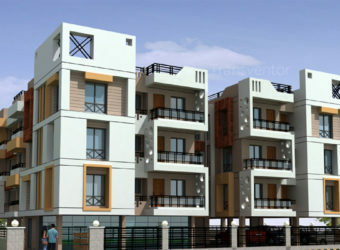 Apartments Size Range from 1075 Sqft to 3670 Sqft Area. 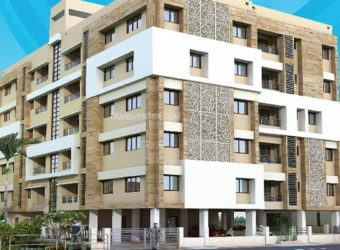 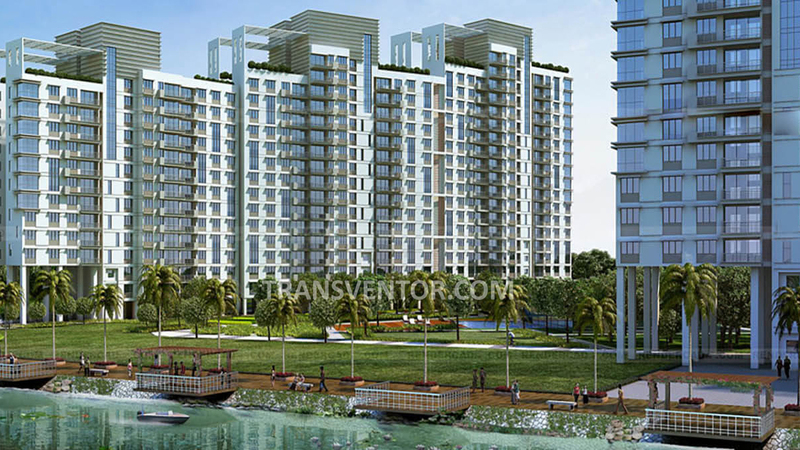 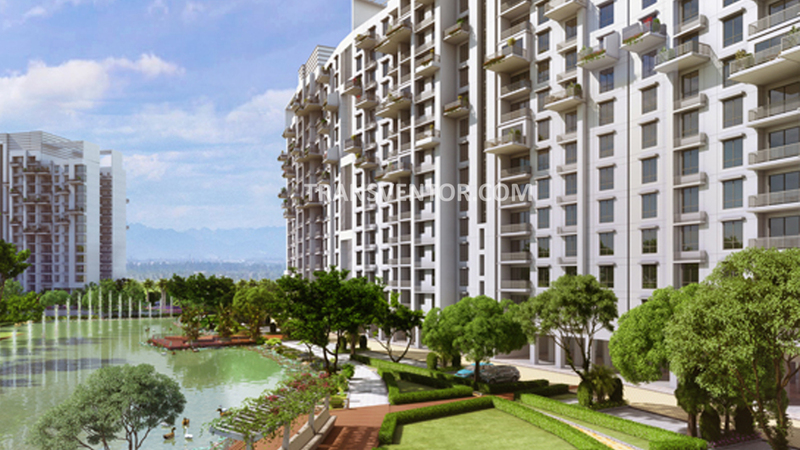 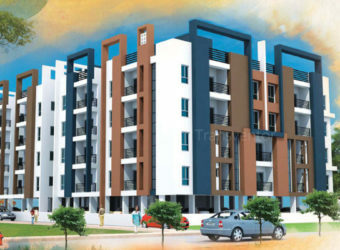 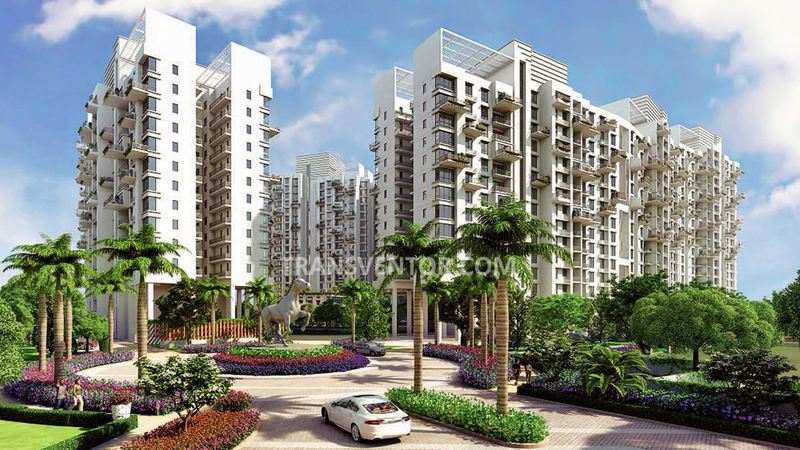 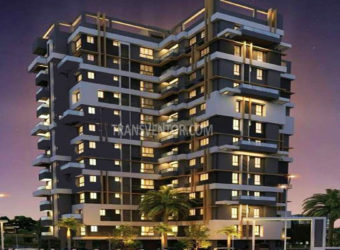 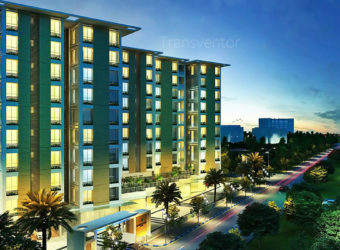 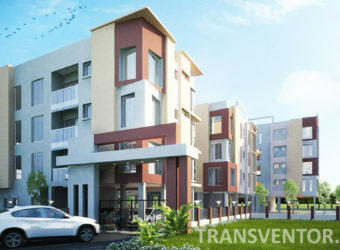 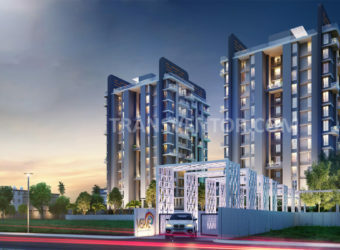 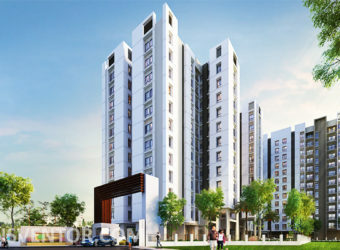 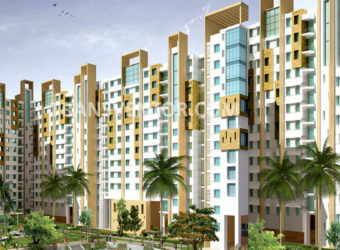 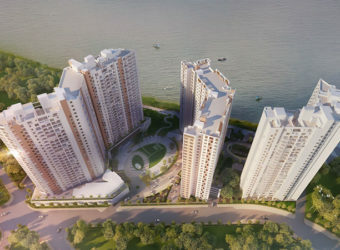 This Project Has Unique Design with Modern Amenities. 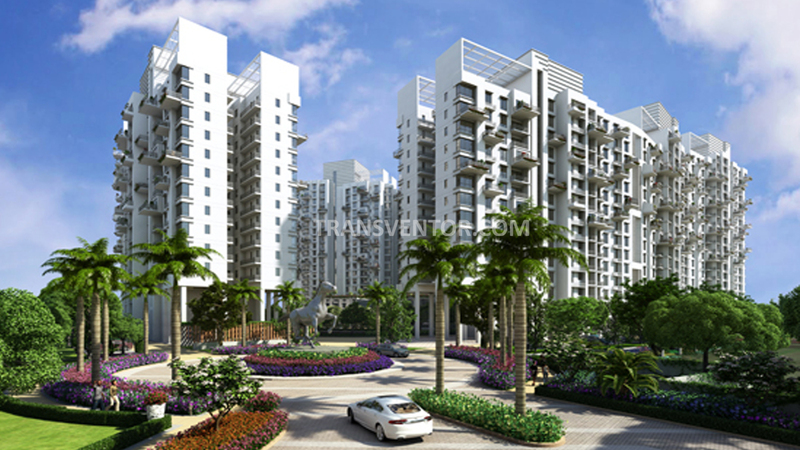 Good Quality Materials Being Used for the interior and exterior. 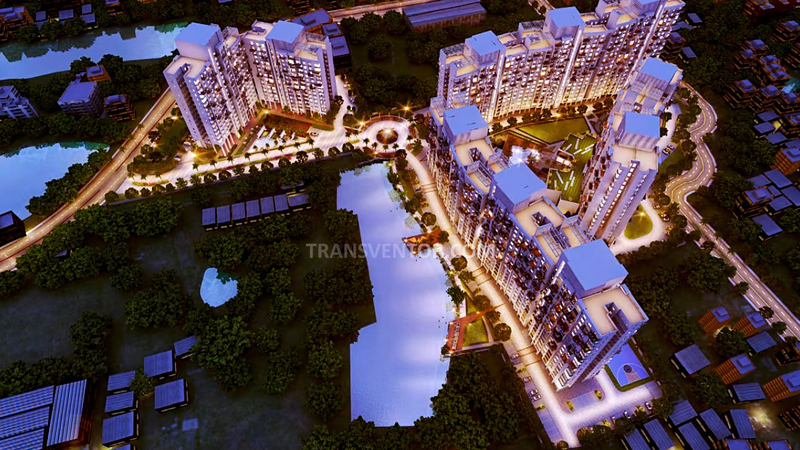 The Project with Good Transportation Provisions like Trams, Metro Stations, Buses, Taxi, Auto , Rickshaw. 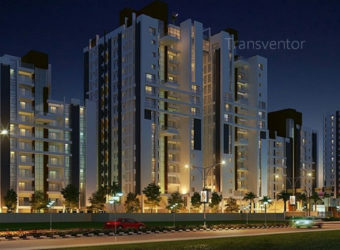 It is located 591 A, Motilal Gupta Road, Tolly Gunge, Kolkata, West Bengal 700008. 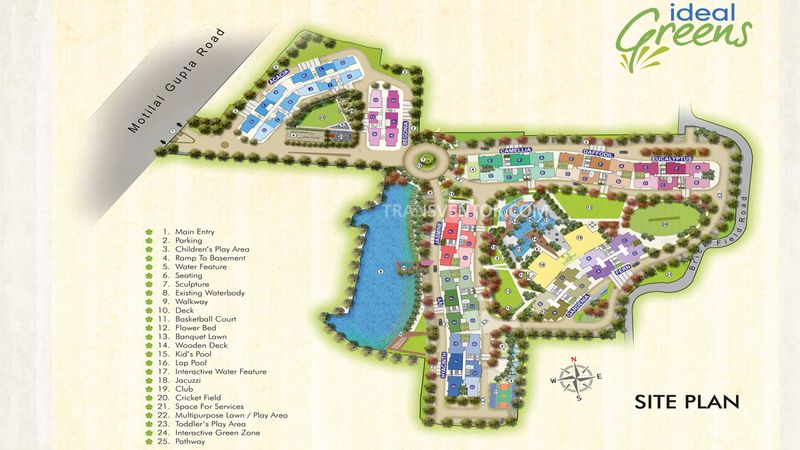 Interested to Buy Property in Ideal Greens ?